The Economic Package is the perfect option for those travelling on a small budget that want all of the convenience and expertise of an Inbound Tour company to make the best use of their budget on a planned experience. 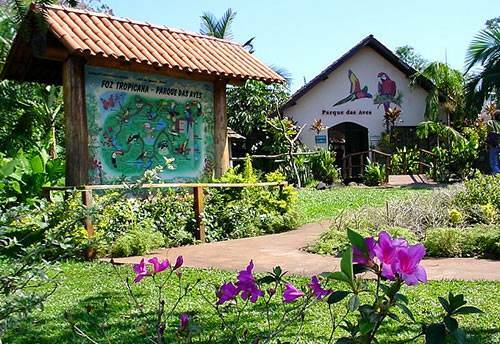 The package includes 2 nights of accommodation, arrival and departure transfers in a private vehicle, a tour to the Iguazu Falls on the Brazilian side, and a visit to the Bird Park..
Once you arrive at Foz do Iguaçu’s airport, our employee will be waiting for the private transfer to your hotel. 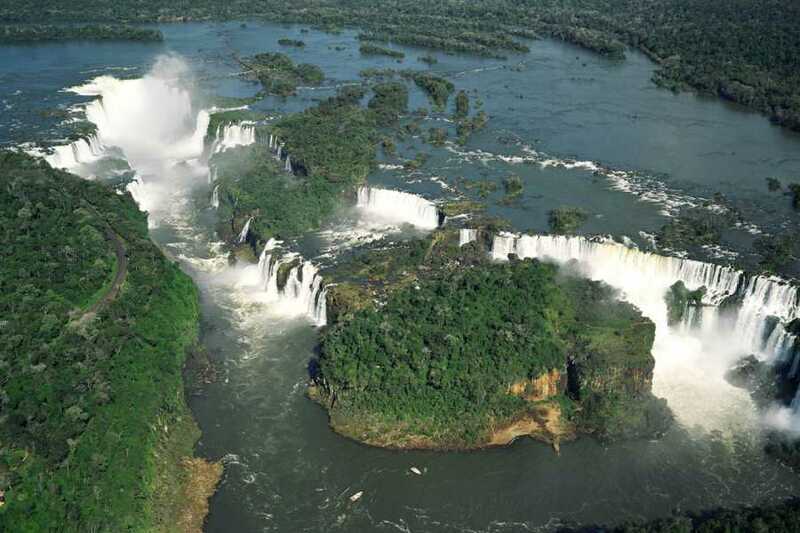 After the check in at the hotel, you will have the day off to discover the city of Foz do Iguaçu. - Enjoy a great artistic show that reunites music, Latin-American dance and a tasteful barbecue at Rafain Palace Show. 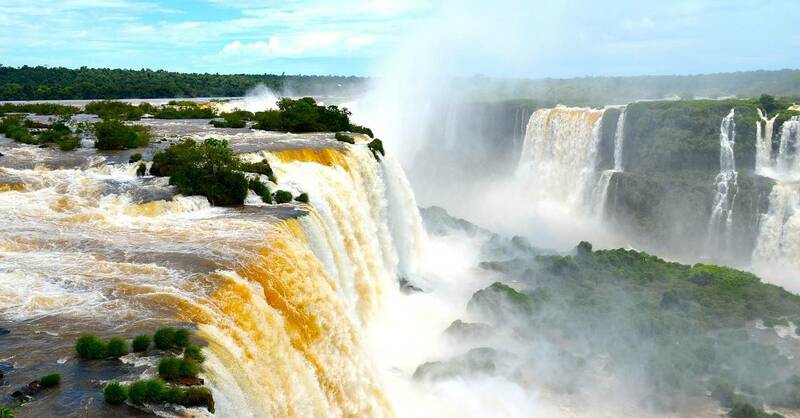 - Cross the border of Argentina to the city of Puerto Iguazú and enjoy the great offer of restaurants and bars located at Cordoba Avenue. 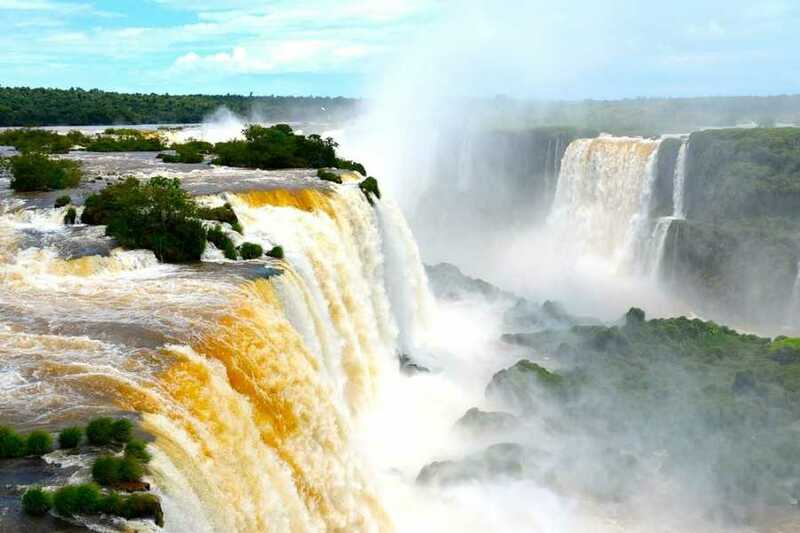 The Iguazu Falls are some of the most impressive waterfalls in the world; the subtropical forest of Mata Atlantica surrounds them. The access point to the National Park has a walk of approximately 1km in which you’ll pass through gazebos, bridges, and elevations that are great for taking photos. 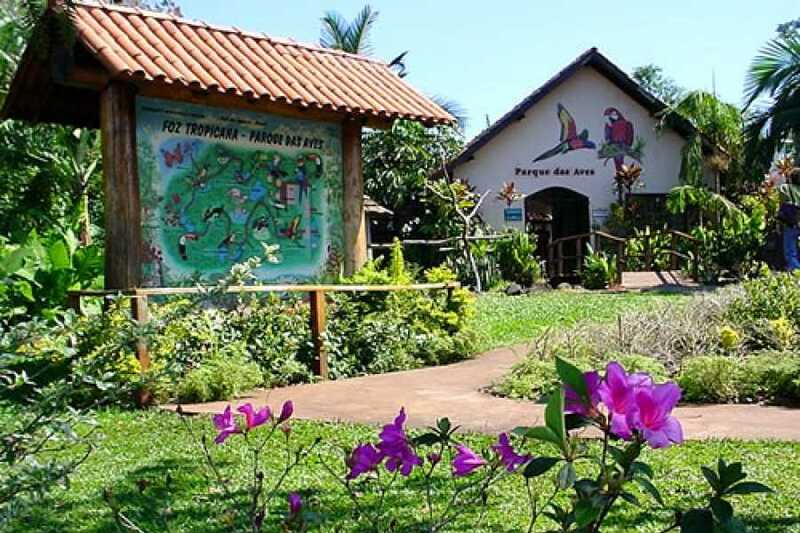 After this visit, you’ll continue to the Bird Park, which is a zoo that possesses more than 900 birds from approximately 130 exotic species, from which some are endangered. 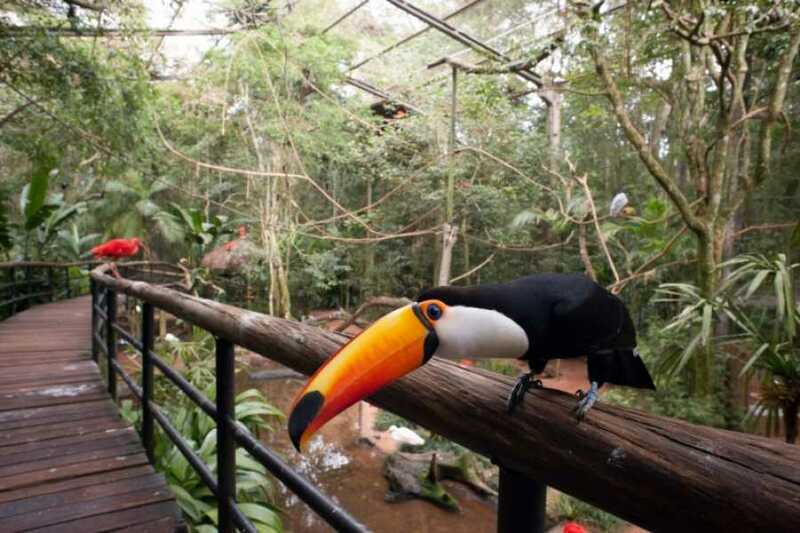 At the park’s aviary visitors have a chance to get closer look of the birds. After that, you will be transported back to your hotel.